Climate Ambiguity in the Mesozoic. 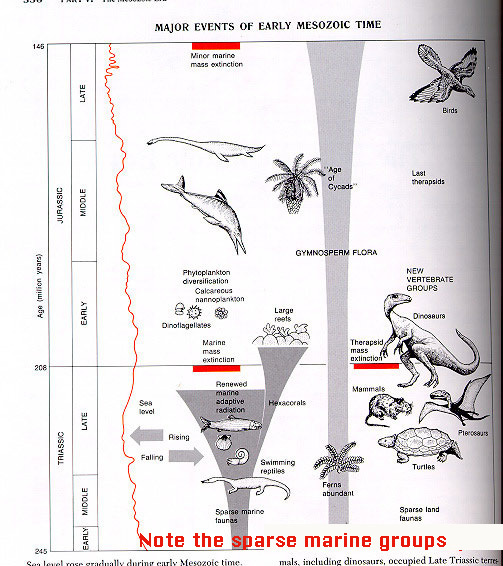 But reefs are found no farther north or south during the Mesozoic than today. 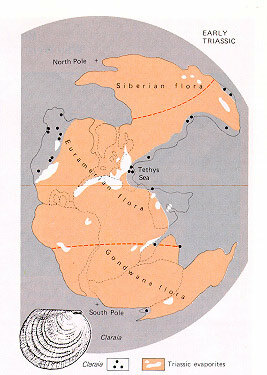 Vertebrate fossils are found much farther north and south than do reefs in the Mesozoic. But it is not clear if this is an indication of seasonal migration or they were able to inhabit colder northern climates. 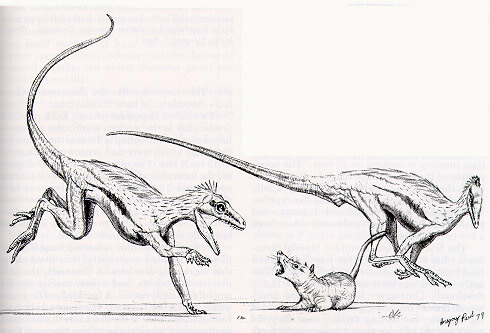 Mammal arise during the Mesozoic. This is an important development because mammals are endothermic. This means they are able to regulate their body temperatures. Tree Ring evidence from northern latitude sites seems to support the idea of rather high seasonality (large temperature contrasts between seasons). 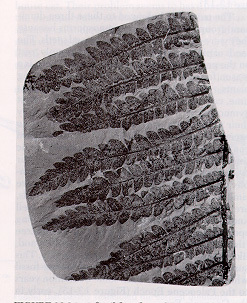 Fern fossil. The ferns are an important clue to climate in the Mesozoic. Ferns that live today cannot tolerate freezing temperatures. In the Mesozoic Ferns are found at rather high latitudes. Does this mean that the high latitudes did not see large seasonal temperature variations? Perhaps. But, Ferns in the Mesozoic may have been adapted differently to temperature than modern Ferns. 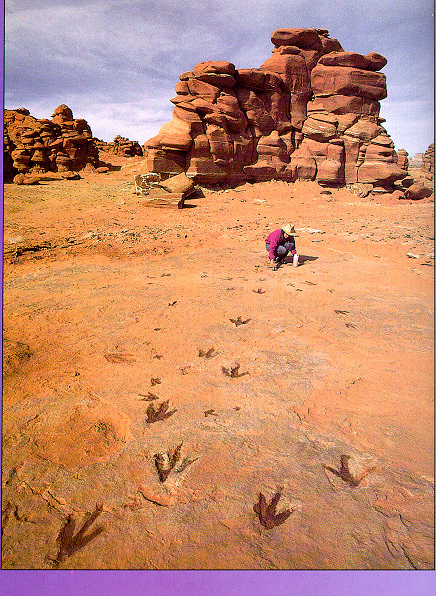 We do know that the early and middle parts of the Mesozoic were quite dry over large portions of the continents. We know this because of the extent of evaporite deposits. Note the very large seasonal temperature contrast at high southern latitudes. 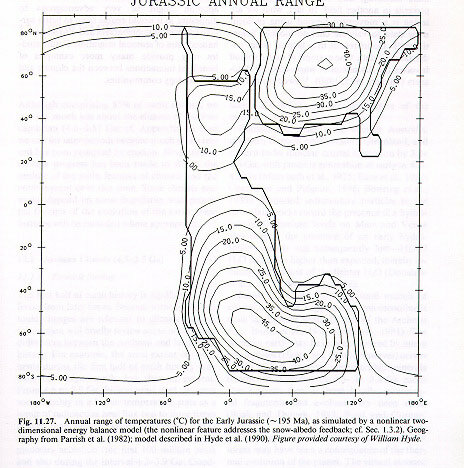 Part of this large temperature contrasts arises from the fact that the continents were all joined in the middle Mesozoic Era. Much of the interior continents were away from the buffering effects of the oceans (remember the heat capacity differences between land and ocean).